28OCT18 UPDATE: For all of you worried about the magnetometer being affected by something as it’s on the front of the model – don’t be 😉 The mag isn’t working (tried three GPS/Mag units of two types, rewired it and reduced the i2c speed to 100k with no luck) and I’m now suspecting the Flight Controller has a problem as others are using the same setup and it’s working fine. For those of you who can’t mount the MAG far away from power lines or worry about interference – see my video on MuMetal 😉 Happy flying and thanks for all the comments..
For all of you worried about the magnetometer being affected by something as it’s on the front of the model – don’t be 😉 The mag isn’t working (tried three GPS/Mag units of two types, rewired it and reduced the i2c speed to 100k with no luck) and I’m now suspecting the Flight Controller has a problem as others are using the same setup and it’s working fine. For those of you who can’t mount the MAG far away from power lines or worry about interference – see my video on MuMetal 😉 Happy flying and thanks for all the comments.. 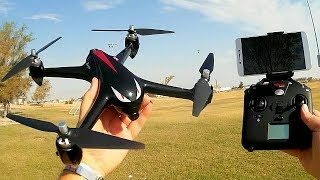 I have a video on my channel, the most recent one where I fly for 9 minutes on a 1500mah battery with a 5″ quad. 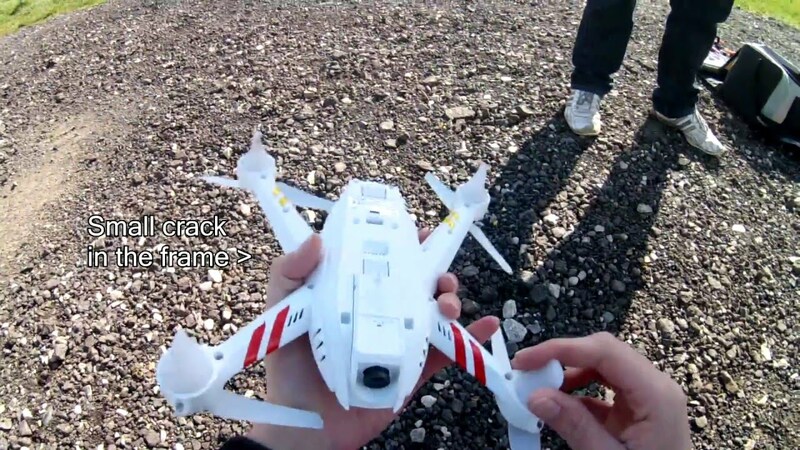 I’m sure endurance can be done with smaller hardware, but the difference is going to be prop choice and battery weight. I’m curious how this is a AIO? When I think of AIO I think of ESC/FC or FC/VTX. Fantastic – I am way too old and my reflexes way too slow to do all the fancy flying the yunguns are doing … long duration, no flippidy flops – at least until I can keep one of these things in the air for more than 15 secs. Great channel. Hey Lee, apologies if I’m duplicating anyone else’s request, would be valuable if you could do something on motor timing and PID setting and the effects on vibration in a larger lower kv build. Lee, do you not fancy going 2.4 on your video and 868 on your control? 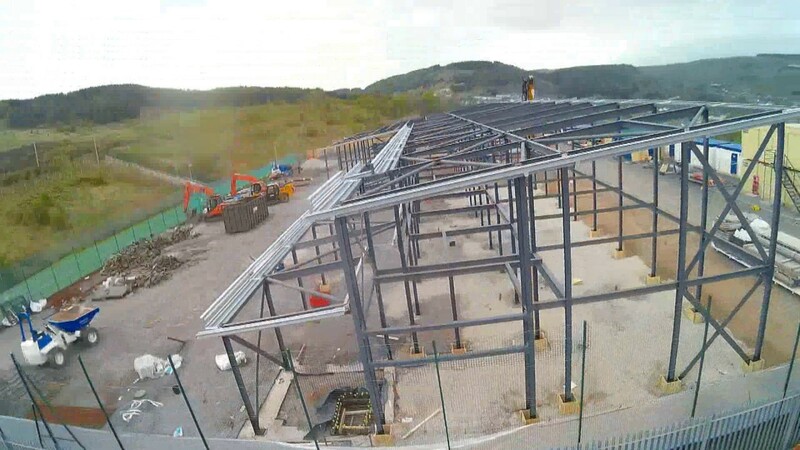 I’m loving the signal strength on my video feed, I did have to turn the power down a little however as you do get a lot of reflection when near trees at 800mW ! Og style! Should have used clean flight lmao jk GREAT vid seriously any FC will be great on this… love supper efficiency in birds like this my 450 gets a good 45 mins on 12 inch carbon fiber and 4 or 3s give or take without gimbal and 5kmah again give or take, I started with it birds n it’s nice to go back with these great new frames I want one! Keep it up looking forward to more m8! I am looking forward to the li-ion build. I see the gps /compass is directly on the frame. Are you experiencing some problems with the compass? not flown in over a year as i got annoyed with my build and then all these stupid laws, one day…. anyhow, when i was playing around i found on my octo that my ESC’s when doing nothing at all took 40ma each, that was 320ma sitting idle, and no doubt just as much when flying! i tried them against some 40a esc’s i had and they only took 15ma, so i swapped from 30a to 40a esc and got many more minutes of flight time. 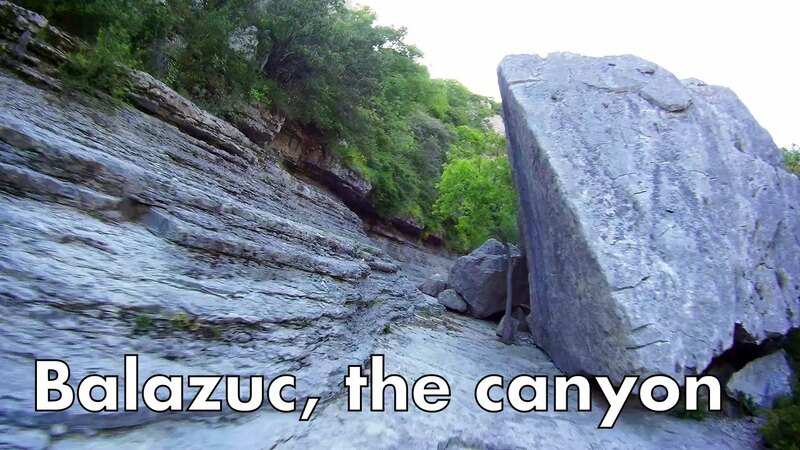 Hows it going with your project? 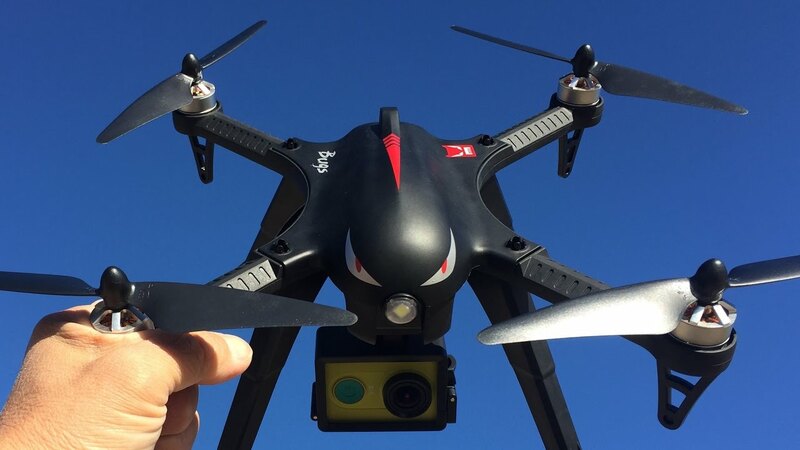 I am curious to know more, I like bigger drones. i love the sound of them too. How did you solve the following Problem? The prop will come off if the Motor tries to stop due to djis poor Motor-prop-Mechanism. I didn’t find a way to tune the esc so that it doesn’t Brake. How bout You? I recently assembled a massive almost 600g 3S4P 18650 battery pack for my quadcopter. I used some really old Panasonic 2000mAH 2C cells from 2008 (new old stock). Despite the weight and low C, I found I could still hover at half throttle and with a flight time of about 20 minutes, compatible to a LiPo. I suspect if I get brand new 18650 cells (LG HG2 if I can get genuine ones for cheap) then I can get away with a lightweight 4S2P or even 3S2P. Although given the apparent weight is not an issue going with 4S3P may be the best option for longest flight times and performance! Nice build. I’d consider removing bullet connectors between ESC/motors, they add up quickly and actually weigh quite a lot! It’s very quick to direct solder/unsolder if needed anyway. 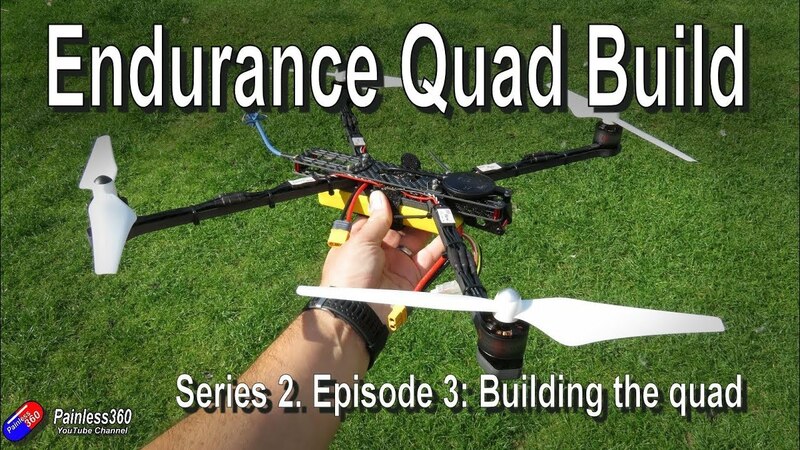 Received the material for a 10″ endurance quad for Xmas and now that has become my winter project (thank you ). I have access to a waterjet and 5 mm carbon fiber sheets and plan on creating my own frame and arms in Fusion 360 but I would like a good starting place. Do you or one of your followers have a source of drawings for the frame and arms? Link to the Li Ion batt pack is wrong…I’m reaching a battery tester page. Other than that great vid. Looking forward to see the result and test flight with max time. Did you consider to try 1038 props? I use it a lot in my custom Quads and have Had very good experience with them. Please get a Set and Test them. just by swapping from dys sn20 to dys xs30 and use the 18650 cells. Had a similar issue with compass, had to run GPS unit on 3v. OLDSCHOOL. BUT with GPS and longer flight times, who do not want that.. Lee is on a HUNT..
I’m building an endurance quad and had already set aside a number of square flat Li-Ion batteries that were recovered from HP laptops (part number CM03XL). They contain 3 tabbed square, flat cells and are rated at around 4Ah. Due to a BIOS issue with the charger monitor, many HP users were supplied replacement batteries that were not required hence the surplus.Looking forward to your result. I’m wondering how much power you could recover using regenerative ESCs. Those big props should act like windfarms! …… the hardware I had of SPEEDY Bee Didn’t work either …..
Wow! That’s big! Very interesting the li-ion experiment! I’ll be waiting to see the flight tests, congratulations! If you had used a omnibus f4 you could have used Arducopter. Just stripped my overweight quad using a pixhawk and used the newest omnibus v6 and it flies amazing with the chibios version of arducopter . Thanks for this and all your videos Lee. Your efforts are definitely worthy of Patreon support! I am also working on a low cost, 850mm+ endurance hex build, and following this closely. I wonder if there is a Flynoceros hex option? What is the build cost to date? Also, perhaps you would be willing to devote some video time on the choice of battery. I am still unclear regarding 4S vs. 3S, etc. for endurance. I am thinking of using two 4S 5ah lipos in series split across the frame to distribute the weight, leaving room below in the center for my payload. I LOVE what you are doing ! EXCELLENT BUT ………….why not find a wrecked DJI use the bits and bobs (and lipo) …mount it all on an FPV frame ! Bob’s Your Uncle !! 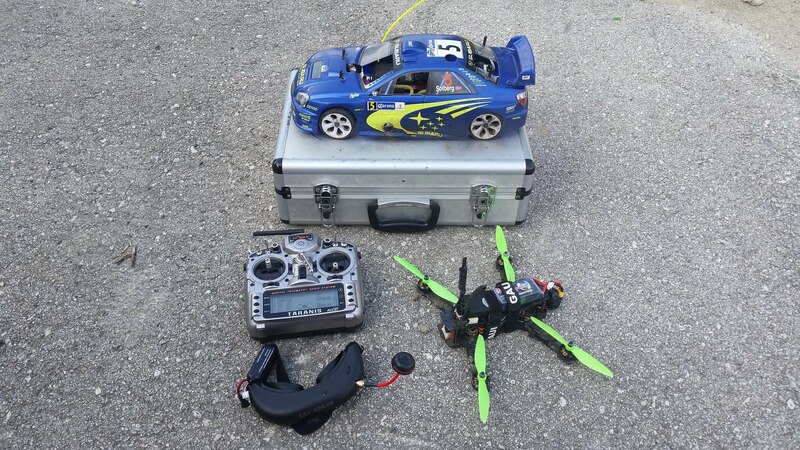 You need to take a look at some of the X-Class racing frames using much bigger motors and frames but also using betaflight and Blheli 32 ESCs so similar problems. Painless360. I got 18mins on a 6” running 2300mah 4s battery. Happy to discuss what I did. China Clone FCs often have missing pulldown resistors, especially the Omnibus ones were known for this. You’re probably not using a cheapo clone for this, but for anyone who is, adding them may fix your compass issues. @painless360, Gonna be an awesome series. I’ve been flying 10″ mid/long range for a while now, having messed with different motor/prop combinations. It’s going to be interesting to see where you end up. I ended up going with motor with a bit more ooomph, less worried about flight time and more concerned with distance traveled. Good luck! With such big props it might be worth looking at a more mechanical method to soak up those vibrations…. I recently installed iNAV 2.0 on my old F330, using 5 inch Tri Blades. 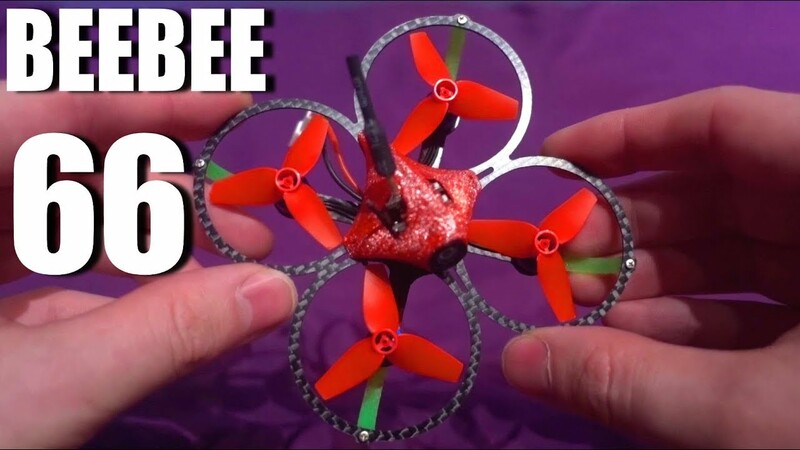 It works really well once I adjusted the LPF filters to prevent the motors cooking…I’d say it flies as good if not better than Betaflight did. Try mounting the GPS / Mag on a stalk, the Compass is very sensitive to metal and Id say its way to close to that Camera too…they give off a lot of noise. I also had a “dead” Mag once, it turned out to be the Firmware I had selected for the FC which was wrong though. Lee, good work. Two ideas. Good bets are Sony VTC6 18650s, High Current Draw, or 32650s @ 5000-6000mAh. Also, since the frame body is so thin, wouldn’t it make sense to rotate it 90 degrees? Less air resistance equals less current draw in flight. I also had to lover the I2c speed to 100KHz to get the compas going on that GPS Or You can get a better GPS and compass like the RadioLink SE100 M8N GPS . A blast from the past… I like it. 8^) I recently pulled an older DIY “camera gimbal” quad down from storage and stripped the camera gear , added a VTX an FPV camera. With a 3S-5000 it weighs 1350 grams. I can keep it in the air for 13 minutes of 50/50 hovering in position hold and FFF traveling 1160 meters before the battery voltage is down to 10.5 volts. 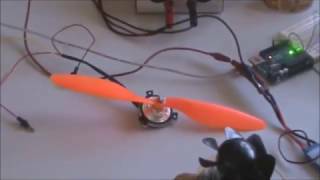 This copter has a NAZA-M v1 (newest v2 firmware), 30 amp escs with simonK firmware, and SunnySky 2212 980kv motors with APC 10 inch MR props. I’m now on a mission to get more weight off of the airframe and will try 11 inch props as well. I’ve tried racing quad components on larger builds with little success, with PIDs low enough to stop the jitters, left a loose and sloppy flyer. Looking forward to your experience/testing. Good luck with this build! sir, don’t forget to consider the voltage drop of the 18650, this will lead approximately to the same flight time, and with lot more disadvantages. the efficiency of this model is relatively low , you will end up using the li-ion between 1.5 to 2 C (discharge rate), this will not allow you to use more than let’s say 50 to 60% from the 18650 total capacity. thanks for the video anyway. I’ve had great luck mounting FC’s and cameras to my frames using only Kyosho Zeal gel. The adhesive is remarkably strong and the gel absorbs vibrations well. The trick seems to be in using the correct amount of gel for the mass, but I never did put that to much of a test. Will you be doing dynamic prop balancing? I built the rig outlined in this thread () and got a very quiet setup with it. Getting my stick time mileage up…..
RamosElectroDron. Como hacer funcionar un motor brushless con un potenciometro y arduino.